A man has been convicted of careless driving in Gordon following a trial at Jedburgh Sheriff Court. 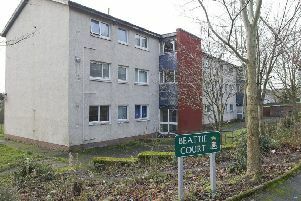 Colin Hayward, 36, of Glebe Park, Gordon, had denied committing that offence in the village on April 14, but he was found guilty after a trial last Thursday. He was fined £300 and had seven penalty points put on his licence.